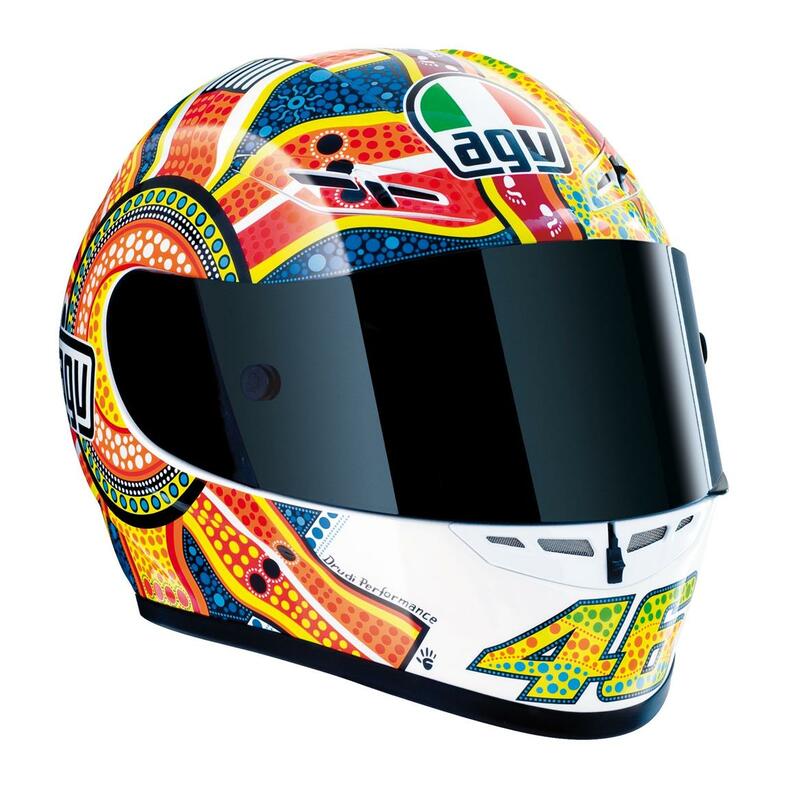 MCN has received exclusive images of the new Valentino Rossi replica AGV GP-Tech helmet that will only be available in a limited run of 250 in the UK. 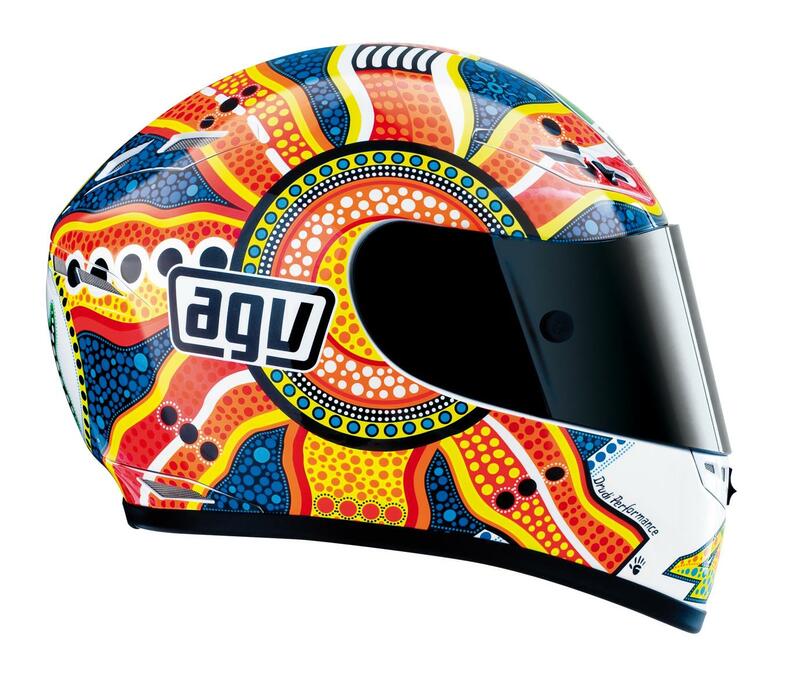 The design is based on the lid currently worn by the seven-time World Champion, and is available on AGV’s latest top spec race helmet. The GP-Tech has a light Carbon-Kevlar construction and a new integrated ventilation system that has been created on demand from The Doctor himself. The Rossi replica ‘Dreamtime’ helmet will retail at £429. The helmet is available in limited number so call Moto Direct on 01773-864420 to get your hands on one.